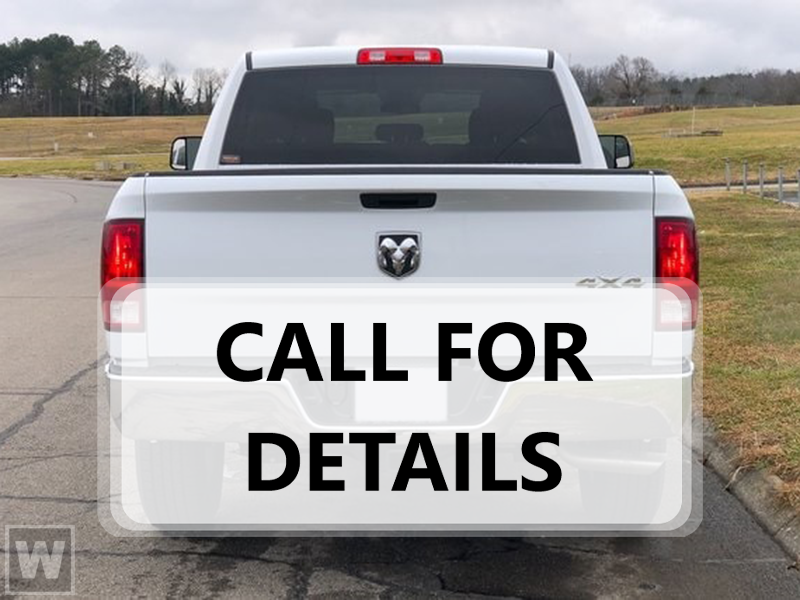 2019 Ram 1500 ABS brakes, Compass, Electronic Stability Control, Heated door mirrors, Illuminated entry, Low tire pressure warning, Remote keyless ent… ry, Traction control. Big Horn/Lone Star 4WD 8-Speed Automatic Billet Silver Metallic HEMI 5.7L V8 Multi Displacement VVTNapleton is 2nd to NONE, since 1931! Ram dealer for the following suburbs, Buffalo Grove, Mount Prospect, Palatine, Schaumburg, Des Plaines, Northbrook, Wooddale, Roselle, Park Ridge, Deerfield, Skokie, Wheeling, Elk Grove village, Hoffman Estates and Rolling Meadows.Dealer not responsible for typographical errors. Pictures are for illustration purposes only. All vehicles subject to prior sales. See dealer for details.